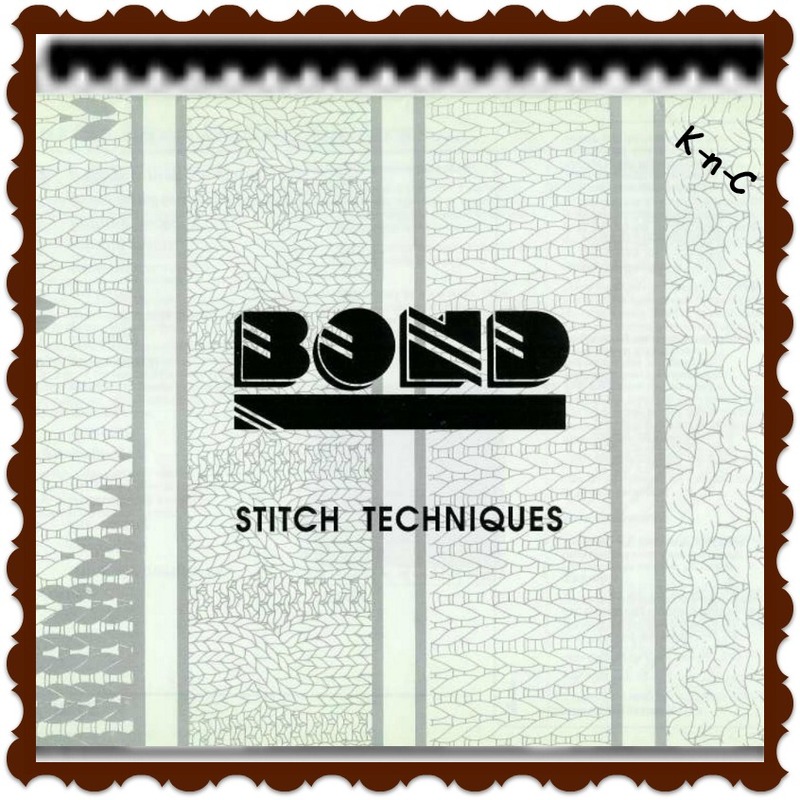 "Hard to Find Knitting Machine Manuals"
One place to search for these manuals is on ebay. I have seen many different types there for sale. 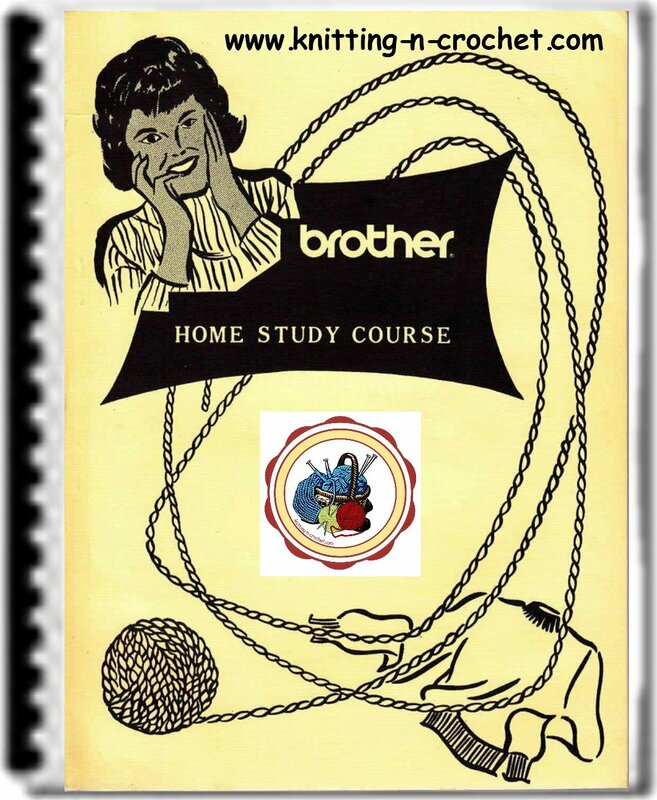 Manuals for the Brother machines are often sought after since they are no longer making these machines. But be aware; when you are searching to buy a manual do not buy one in pdf format. These types of files can be found free online. Over the years I have bought four used machine and have been happy with each one. So do not be afraid to buy a used one. Main things to look out for are, the machine should be clean and the needles straight. Of course the computerized machines need more checking out than just looking at them. There are also some very helpful and friendly groups you can join online. Not everyone is fortunate enough to have a local group. So the groups online are our next best thing and sometimes-even better because there are many more people to answer your questions. There are groups for just about any type of machine. These groups all share the same interest and are ready and willing to help each other and all newbies. Also there are some groups that cover all of the knitting machines. The brand isn’t important to them, just the love of the craft. I belong to both groups because I enjoy the sharing and helping of each other. It is not often a machine needs to go into the repair shop. Usually if a problem arises it is something you can easily fix if you have the manuals But that is not so every time and especially the computerized units. This is a tough call here. If you don’t have any place local and you don’t have a handy hubby like I do, than you have no choice but to ship it out to a repair shop. These can be found if you do a search online. But more than likely it will be out of state. So my suggestion would be first go to the groups online for help. Tell them the problem and see if they can help. I had a machine in storage for a long period of time. When I pulled it out and set it up it wouldn’t work. I went to the groups, explained wheat was going on and got the help I needed. Do ask before going to the expense of shipping. There is a lot of wisdom on the groups more than willing to help out. Most of the time it is a minor problem.